Golf holidays in Gauteng, South Africa, give you the opportunity to try out several golf courses in a few days. 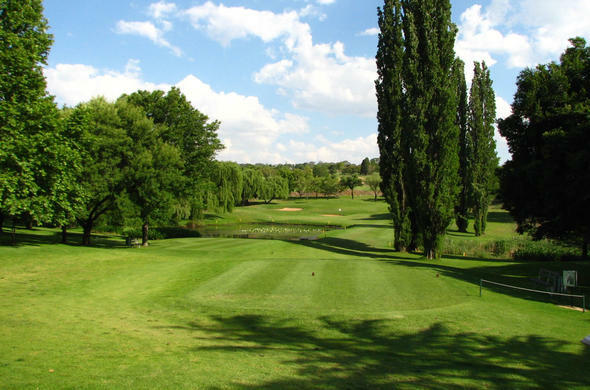 These Pretoria and Johannesburg country hotels are within easy driving distance to some of the best golf clubs in Gauteng. 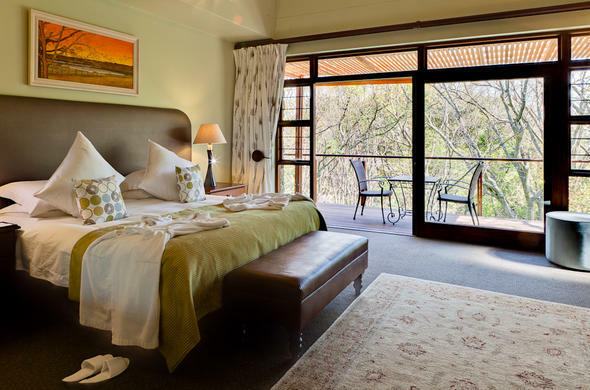 This charming, luxury Gauteng lodge near Pretoria places you within a comfortable distance of such golf courses as Irene Country Club, Silver Lakes Golf Course, Pretoria Golf Club or Zwartkop Country Club in Kyalami. Close to Riverclub Golf Club, Woodmead Golf Course and Wanderers Golf Club. 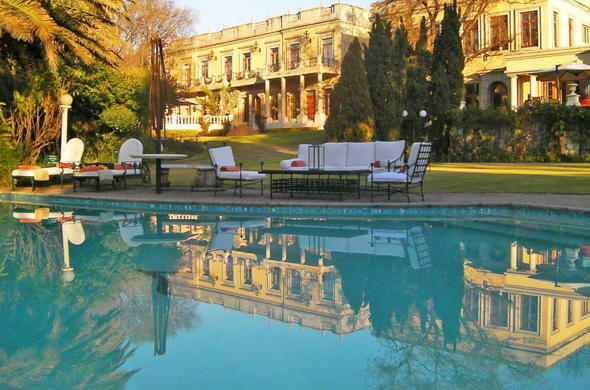 This Sandton country hotel puts you right in the middle of your golf holiday in Johannesburg. All golf courses are about the same distance from the hotel.